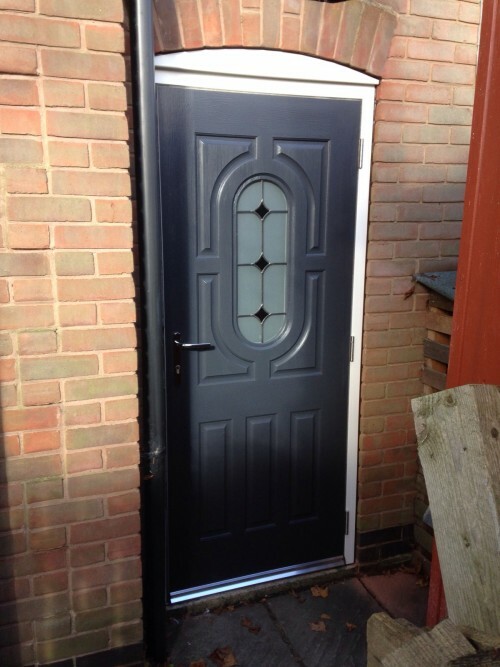 A customer in Denby Village who has used us in the past contacted us to give them a quote for replacing an older wooden back door with a composite door. 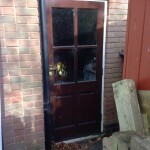 The wooden door was letting a draught through, and was difficult to lock as it had moved in the hinges over the years. 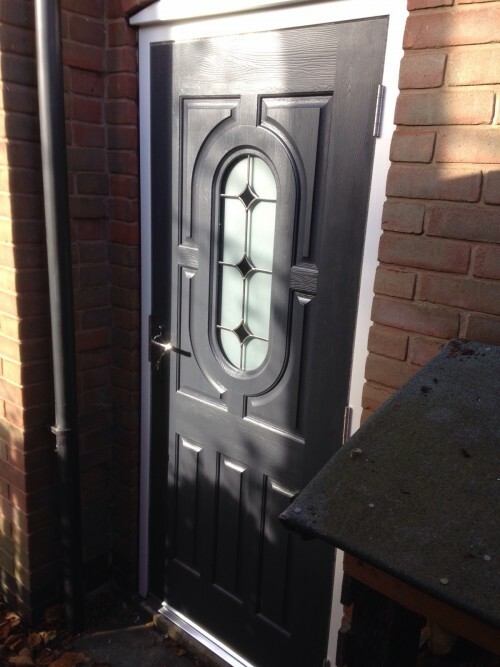 They chose a composite door that matched the front door we recently fitted and they benefited from an attractive design, thermal efficiency and better security. 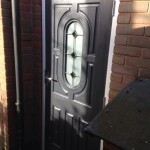 We agreed a suitable date and time, and fitted the door for them. 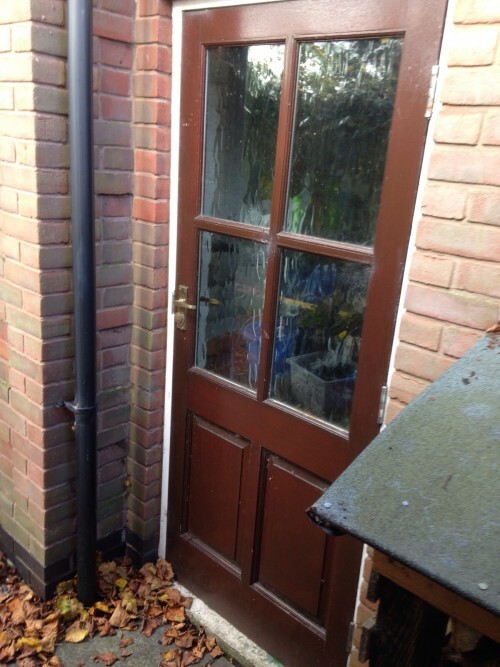 We took away their old wooden door and all other rubbish. 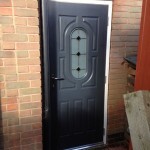 Our customer was delighted with the results. 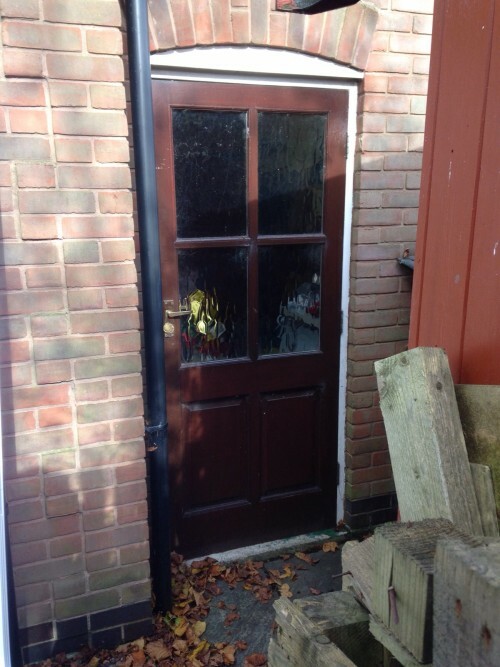 Below are some images showing the door before and after. 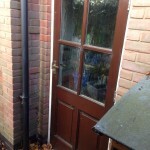 This entry was posted in Uncategorised on 29th October 2015 by craigs.